I missed last week’s blogger round-up from lack of organisation and general post-move sluggishness but this week I have three great posts to share with you. 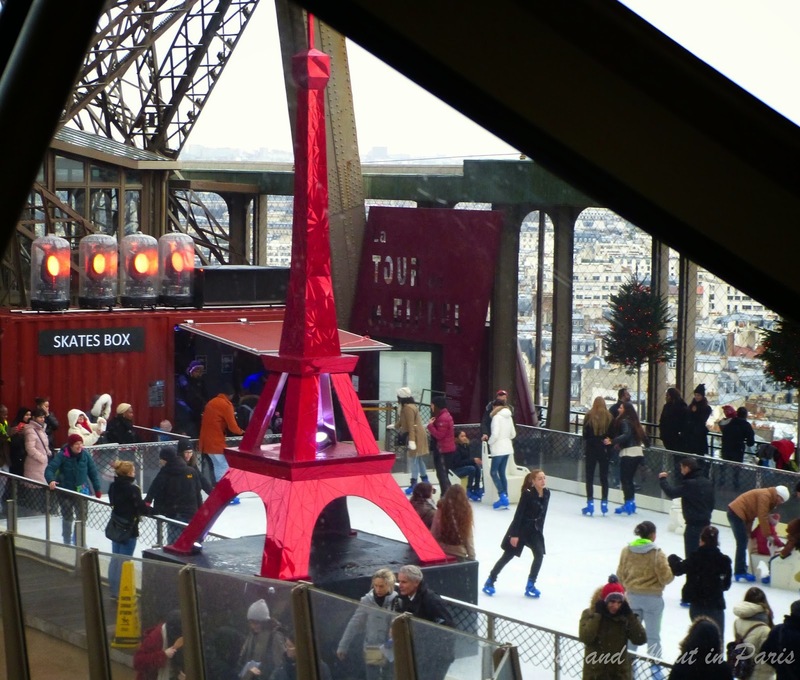 First, Mary Kay from Out and About in Paris takes us ice skating on the Eiffel Tower and I’m very jealous not to be there myself! 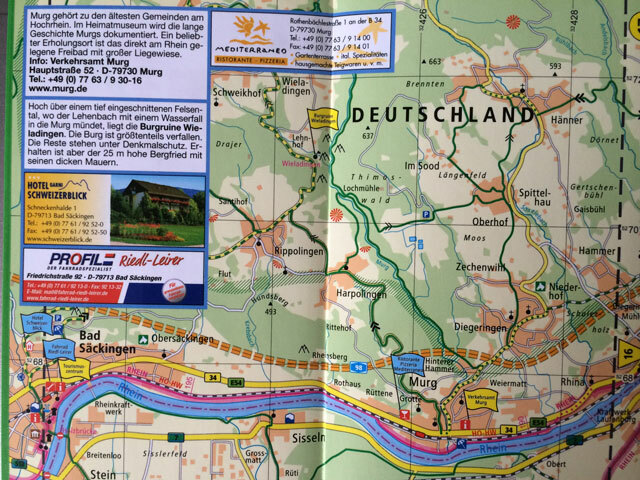 Next Anda from Travel Notes and Beyond has published her blogger highlights for 2014 (including my tips and tricks for cycling in Germany) so you’ll have lots of new blogs to discover, from stunning photos of Yellowstone National Park to surreal places you never knew existed. 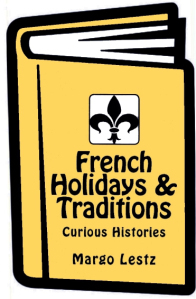 And to finish off, our gifted storyteller Margo Lestz from The Curious Rambler has just published a book on French holidays and traditions, month by month. Enjoy! One of the coolest winter activities has returned to Paris — ice skating on the first floor of the Eiffel Tower! In between your camel spins and double Axels, warm up with a cup of hot chocolate or sip a glass of champagne while admiring the view of the Champ de Mars and the golden dome of Les Invalides. For an extra special evening, time your visit to coincide with the twinkling of the Eiffel Tower’s lights. This magical sight happens every hour on the hour, for five minutes. by Anda from Travel Notes & Beyond, the Opinionated Travelogue of a Photo Maniac, is a Romanian-born citizen of Southern California who has never missed the opportunity to travel. This entry was posted in Blogging, French customs, Paris, Weekly Blogger Round-Up and tagged french holidays, french traditions, skating in paris, skating on the eiffel tower, weekly blogger round-up. Bookmark the permalink. Quite an eclectic mix of links today! That ice rink on the Tower is astonishing! Yes, I’d love to go there! Thanks for featuring my blog so often, Rosemary. I’ve met a lot of interesting bloggers through your round-up posts. Skating on the Eiffel Tower? I’d love that. “French Holidays and Traditions” looks like a very interesting read. Thanks for including my post in your weekly blogger round-up, Rosemary! You’re very welcome Mary Kay. Hope lots of people will be able to follow your tips and skate on the Eiffel Tower. Thanks for including my book, it’s much appreciated. Your new place looks wonderful – hope you have a very happy holiday season there! Hi Margo, I’ve been learning all sorts of interesting things! Happy holiday season to you too. There are so many wonderful blogs out there! Have a happy holiday season too! oops typo “lots of blogs that I wouldn’t have known about”. You don’t seem to be able to edit once you’ve posted a comment! Hmm, I can edit fortunately!